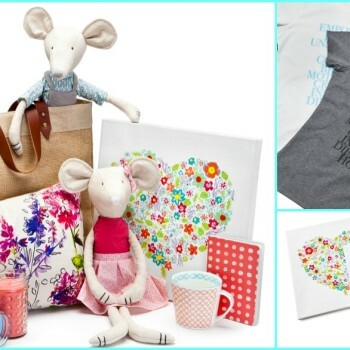 All this month, the sale of these affordable, chic items will help the Campaign to End Violence. 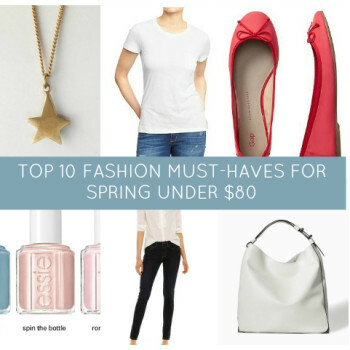 So upgrade your look and feel good about it! Points cards. Price matching. Flipp. 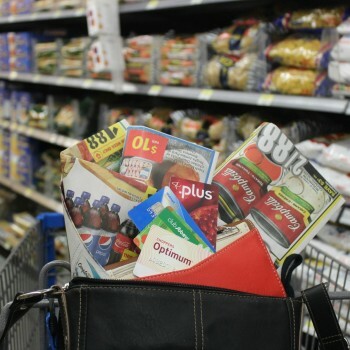 When you hit grade one, the annual school supply list for back to school shopping begins. Here’s what you need to know. As kids head back to school, or to preschool for the first time, we mamas have the sometimes challenging task of making sure they stay hydrated during snack or lunch time! 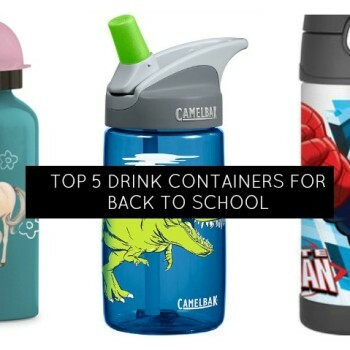 momstown Finds has 5 great picks for kid-friendly drink containers – one will fit the bill for your child! 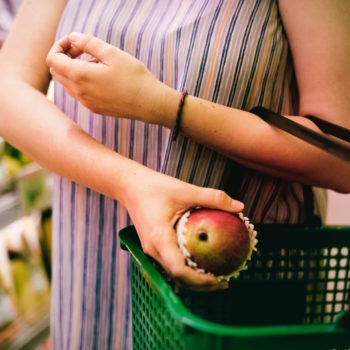 There’s no better adrenaline rush than rising early on a Saturday morning, downing a cup of hot coffee, and hitting the road for a day of bargain hunting. 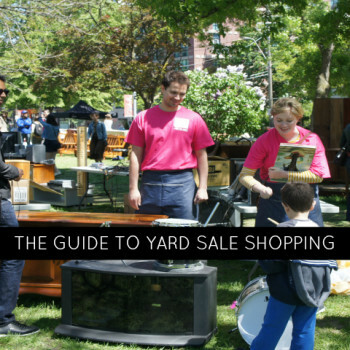 To help kick-off the Canadian Breast Cancer Foundation Yard Sale for the Cure (yardsaleforthecure.com), below is the ultimate guide to Yard Sale shopping. 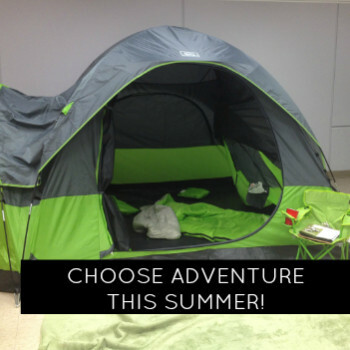 Choose Adventure this Summer- Get Camping! 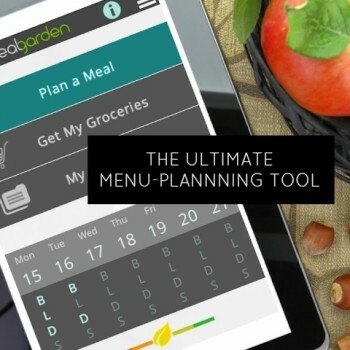 A new family experience is closer than you think! Backyard camping is a fun way to create great family memories and instill a love of camping in your young children. Look no further than Ventura tents and equipment available exclusively at Walmart Canada for all your camping supplies! 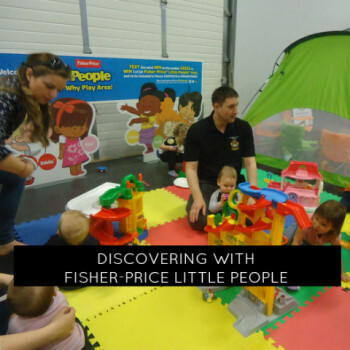 This month at our momstown Community Celebrations across Canada, moms and kids have been having fun together at the Discovery Play Areas sponsored by Fisher-Price Little People. With interactive toys that help kids to discover their world through play and imagination, our little visitors have been trying and discovering “why”! 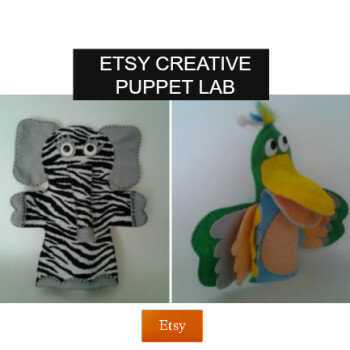 Etsy is pleased to announce its latest Canadian partnership with the TIFF Kids International Film Festival to offer the first-ever complimentary Etsy Creative Puppet Lab designed just for kids. 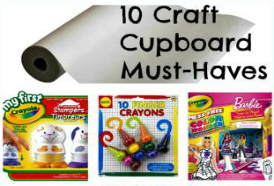 Looking for a tried and true school supply list that will help the kids set up a homework headquarters for success? 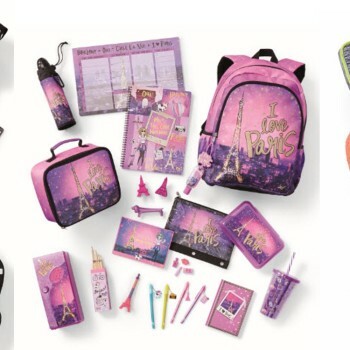 Check out these great recommendations for back to school. 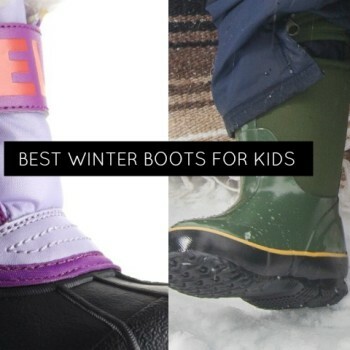 We’ve scouted out the best boots for toddlers, preschoolers, and big kids, in a wide range of price points and styles. So get ready for winter with these great boots!